Click here to see a map of registered sales! 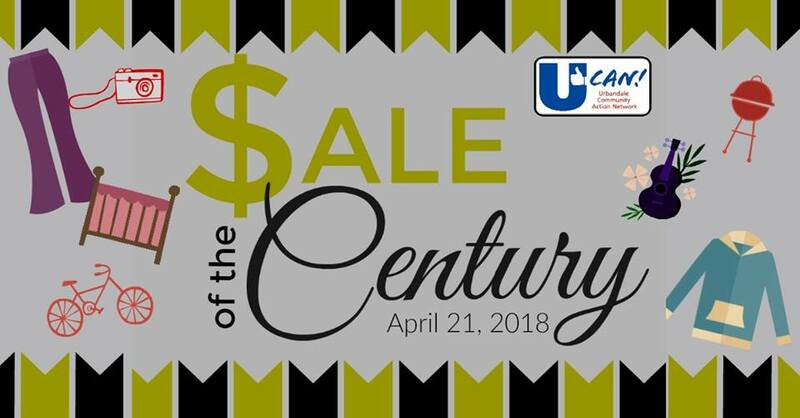 Last Spring hundreds of Urbandale residents participated in the Garage Sale of the Century and we are excited to bring it back again in 2018! This year, your $10 registration fee will benefit youth in need in Urbandale by providing things like summer programming, food for hungry kids, bike safety training and much more. Once you register, your garage sale will be listed on our website, our social media platforms and in special email blasts that will be sent our each Friday in April! In addition, you will receive two official Sale of the Century posters to advertise your sale (available April 11). Register your sale: Register now!